If you are using ASUS smartphone or tablet, then you would know that ASUS hasn’t provided any PC suite software which you can use for connecting your ASUS device with the computer. 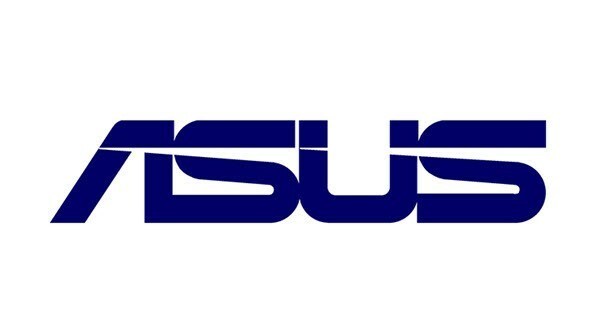 If you would like to connect your ASUS android device with the computer, then you will need to download ASUS USB drivers given here and install it on your computer. Only by installing the USB drivers given here on your Windows based computer, you will be able to connect your ASUS smartphone or tablet with it successfully. 1) ASUS officially provides all the USB drivers given here. So, if you encounter any issues while downloading or installing them, contact their support team. 2) If you have corrupted your ASUS device, download ASUS stock ROM firmware and flash it on your smartphone or tablet using an Android flash tool. 3) If you would like to get rooting tutorials, stock or custom ROM installation tutorials, etc., for your ASUS smartphone or tablet, contact us today. We will create a tutorial for your device and will post it here. 4) If you are not able to find the USB driver for your ASUS Android mobile phone or tablet here, then drop a comment below today. We will share it here ASAP. We have already added on the list. asus zenfone go drivers for w10 ? do know how to root asus zenfon 2 laser ze600kl? how to root Asus fonepad k00z using pc??? Não encontrei os drivers para o meu Asus_X013D. Existe ? Utilizo Win7 utimate 32 bit. Tem para Zenfone Go X014D ZB452KG ??? need Asus zenfone 4 max usb device driver pls. i cant connect my phone to my pc. How about for Zenfone 4 MAX? Can’t find drivers for Zenfone 2 laser z00ED can you help me ? I heard it is the same as ze500kl right ? Please driver for zenfon laser z00rd,thanks..